In decorating your home, window is one of the most essential part to cover. It can control the lightness and darkness inside your home and it is one of the main part where sunlight enter. When decorating your windows, PVC Vertical Blinds are a perfect solution. They can be fully closed and adjust to allow a limited light. 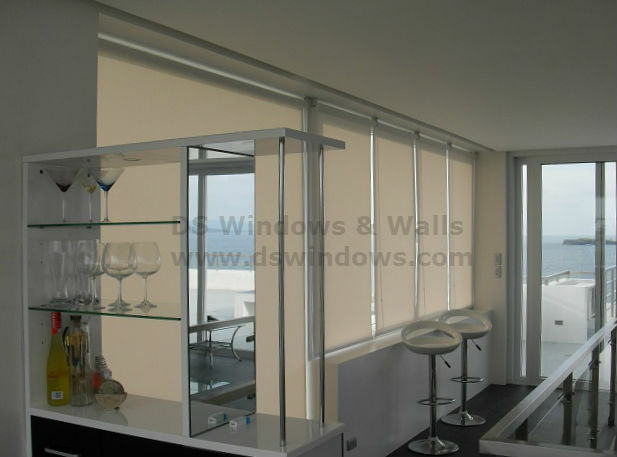 It contains a remarkable selection of window coverings to suit in your style. PVC Vertical Blinds unbeatable benefits is one of the reasons why it is one of the sellable blinds in blinds industry. 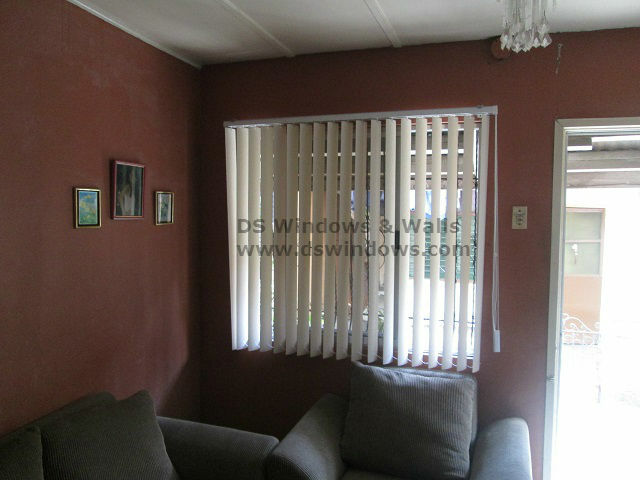 Our client from Santolan, Pasig selected PVC Vertical blinds because it has a benefits that keep out the sun while adding some decoration to their home. 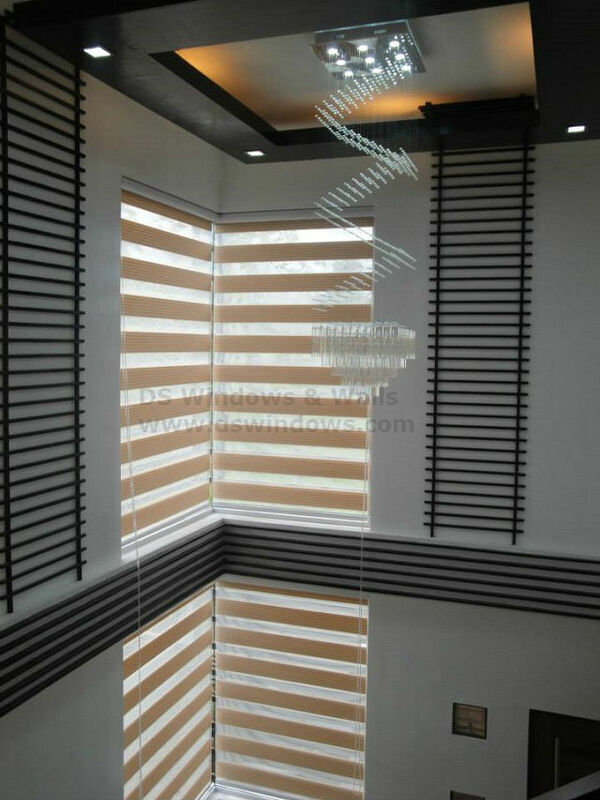 Our PVC Vertical Blinds can save your money because it is very affordable and by choosing PVC Vertical Blinds, you can choose among the various slat designs and colors option suitable for your needs and budget. PVC Vertical blinds can offer what appears to be practical and simple decor. In DS Windows & Walls, you can actually choose your own design and color combination. 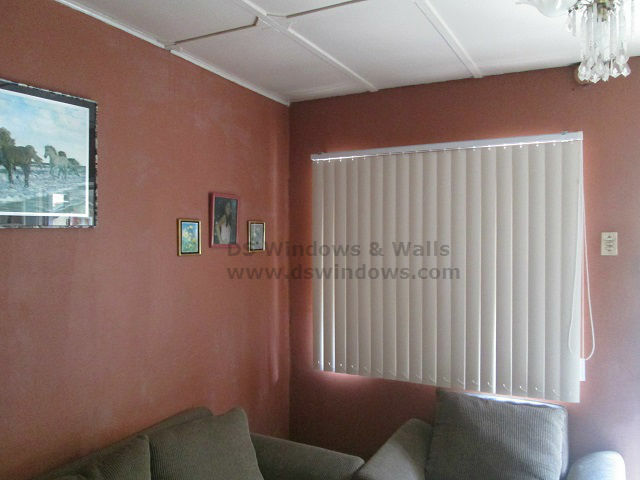 We can visit your home to estimate your window for FREE if within Metro Manila. For further inquiries, call us at (02) 403-3262 / (02) 893-1373 / 0916-311-3909 or email us at inquiry@dswindows.com. You can also visit our showrooms located at 4th Level Waltermart, Makati City, 3rd Level Robinsons Metro East, Pasig City and 2nd Level Pacific Mall, Lucena City. For Calabarzon area, you may contact Mr. Patrick Villapando at (Globe) 0917-583-0214 or (Sun) 0922-592-6111.